Man utd have found some really great form but lost the last match to swansea due to tactical problem of van gaal , Man Utd have been very good at home, winning 10 drawing 1 and losing just 2 games, and they have a GD of +18 in these games. They have also won 4 of their last 5 home games and look very solid. Sunderland have won 2 drawn 6 and lost 4 of 12 away games, and the draw is always a worry with them, but I think UTD have enough for a good 2 or 3 goal win. 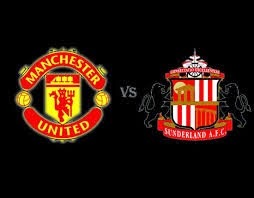 This is the sort of game UTD needs to win to remain within touching distance of the top 3.